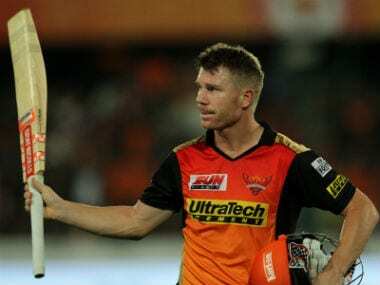 Wicketkeeper-batsman Wriddhiman Saha on Tuesday said Sunrisers Hyderabad have enough bench strength to replace Australian batsman David Warner, who is facing a lengthy ban from Cricket Australia for his role in the ball tampering scandal. 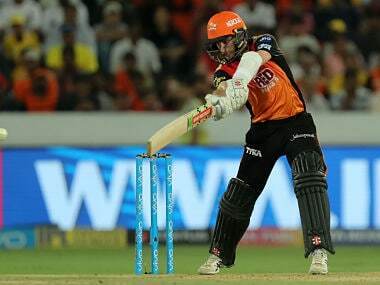 Kolkata: Wicketkeeper-batsman Wriddhiman Saha on Tuesday said Sunrisers Hyderabad have enough bench strength to replace Australian batsman David Warner, who is facing a lengthy ban from Cricket Australia for his role in the ball tampering scandal. Sunrisers Hyderabad mentor VVS Laxman has made it clear that they would wait for Cricket Australia's decision on Warner, who was forced to step down as Australia's vice-captain for the last two days of the third Test against South Africa in Cape Town. According to reports, Warner might be banned for 12 months by Cricket Australia, which is currently investigating the ball-tampering issue that has plunged the game into crisis. "There has been no ultimate decision as yet. Our team is strong enough to replace Warner," Saha told reporters at the Calcutta Sports Journalists' Club. 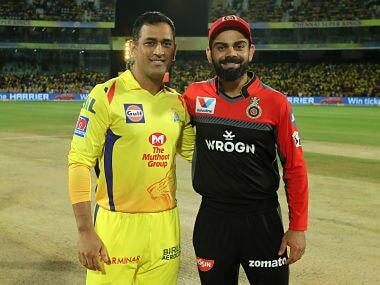 "The team was decided based on the captain. Maybe initially we will get affected but with the reserve that we have, it won't impact much." 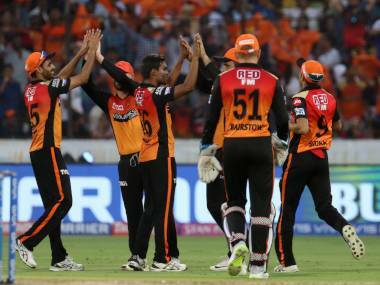 Saha said Sunrisers have a solid middle-order to meet the challenge in case Warner is left out in the wake of the ball tampering row. "We have a good middle order with the likes of Kane Williamson, Deepak Hooda and Manish Pandey. If we get a good start from the openers (Warner and Dhawan), the pressure on the middle order will be less," he said. "We will definitely have a very strong side if Warner remains in the team. But we have enough replacements to make a good side, if not 100 per cent but closer to that. We can try and fill in the void," said Saha, who leaves for Hyderabad on 30 March. 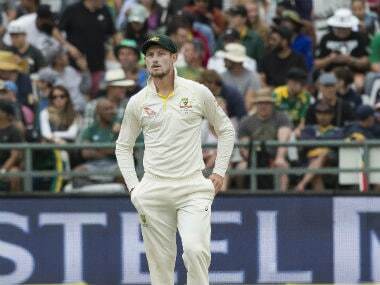 Smith, who orchestrated the ball tampering, was suspended for one Test and docked his entire match fee by ICC, while his teammate Cameron Bancroft, who was caught on camera using a foreign object to tamper with the ball on Saturday, was fined of 75 per cent of his match fee and handed three demerit points. Smith has already stepped down as captain of his IPL side Rajasthan Royals. 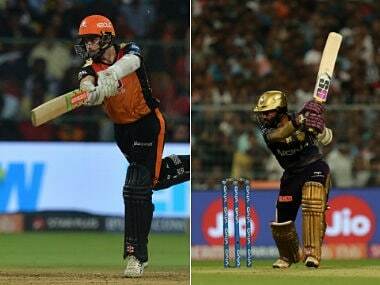 Asked whether Shikhar Dhawan would be the right choice to replace Warner as captain, Saha said: "It will be a team management decision, whoever be the captain the goal will be to win for SRH. We will have to go by the team management's decision. Ultimately the aim will be to win." 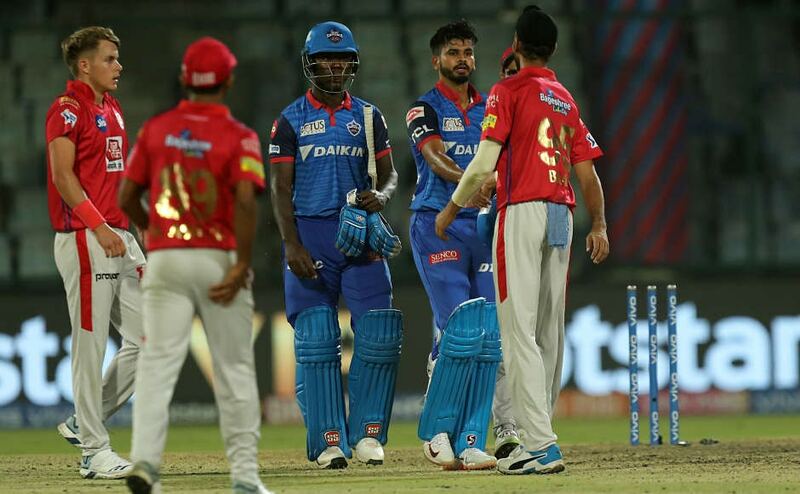 On the ball tampering controversy, he said: "I don't think only two people were involved in this. I'm sure the whole team should be held responsible. It's about playing clean cricket and not trying to tamper with the ball and then get a batsman out." "It's not good if they bring bad name to the sport. I don't know the rule but it (quantum of punishment) should be same for everybody. The rule should be same for everyone." Meanwhile, Saha also lavished praise on the U-19 pace duo of Shivam Mavi and Kamlesh Nagarkoti. "I have not seen any U-19 player bowl at 140kph consistently. They are an asset for the Indian team. They need to hold on to this and in future it will only benefit the Indian cricket," he concluded.